Members of our Front of House team have undertaken training with Vocal Eyes, a national organisation providing access to the arts, to improve the interpretation offer for our Collections, in particular for visually impaired visitors. 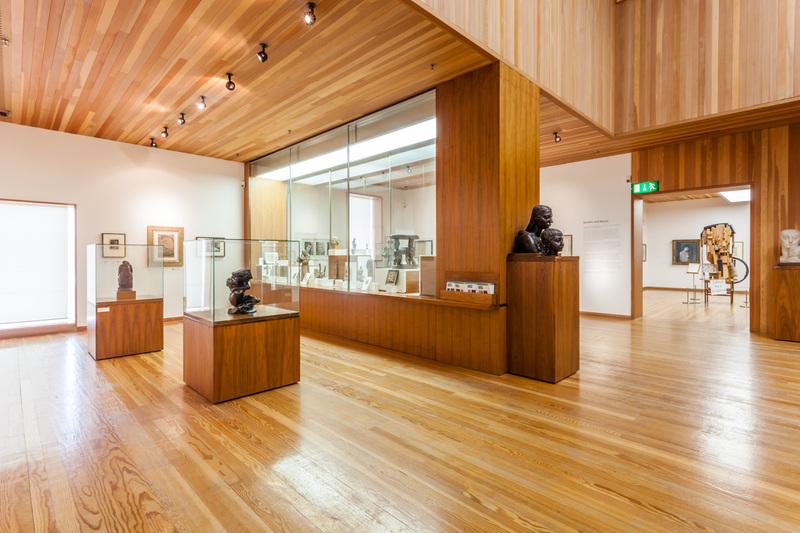 Come along for free taster tours where participants will have the opportunity to touch some of the Epstein busts on display, as well as listen to audio described highlights of our Garman Ryan Collection. For upcoming dates please see our What’s On section. Places are limited, please book in advance by calling the Gallery on 01922 654400.